New Delhi : The Supreme Court will hear on June 15 a plea challenging the government notification prohibiting the sale of animals at animal markets for slaughter on the grounds that it violated the right to free trade. 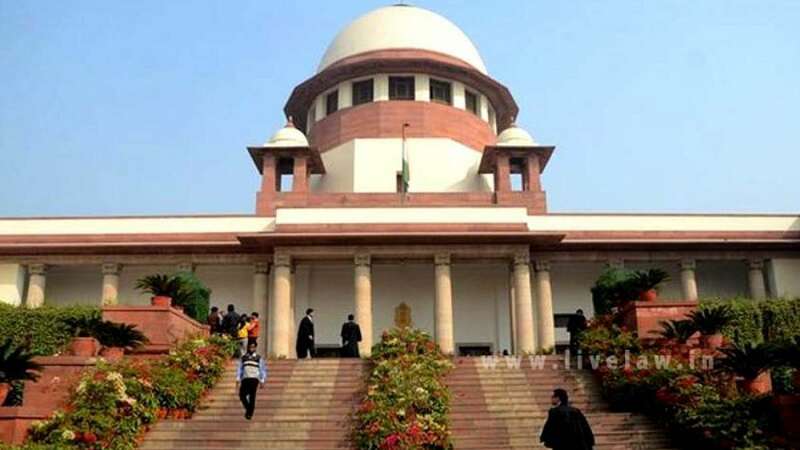 A vacation bench of Justice Ashok Bhushan and Justice Deepak Gupta directed the listing of the matter on June 15 as counsel Sanobar Ali Qureshi, appearing for petitioner Mohammed Abdul Faheem Qureshi, on Wednesday mentioned the matter for an early hearing. Challenging May 23 notification, counsel Qureshi told the bench that the official declaration was contrary to the provision of law that permitted the sale of animals for religious sacrifices.